EMDR integrates the brain with bilateral stimulation, allowing you to process symptoms of anxiety, depression, and traumatic stress. 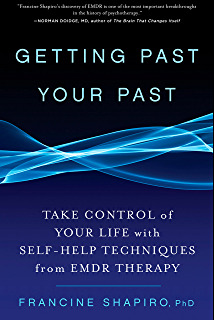 "EMDR is a powerful tool to counteract anxiety and help heal painful past memories. The focus of EMDR is the resolution of emotional distress arising from difficult childhood memories, or traumatic events such as automobile accidents, assaults, natural disasters, and combat trauma. We have seen it be very helpful for anxiety reduction and performance enhancement. An analysis of fifty-nine studies of PTSD indicated that EMDR treatment time was three times shorter than behavior therapy. EMDR is one of the most rapid and effective treatments we have ever personally seen as psychiatrists.” ~Daniel Amen, M.D. EMDR has been endorsed by the American Psychiatric Association, the American Psychological Association, the U.S. Department of Veterans Affairs, and the International Society for Traumatic Stress Studies. For information on EMDR, please visit: EMDR International Association or The EMDR Institute, Inc..
“The past affects the present even without our being aware of it." “So, if I had to do it over again, I’d simply call it Reprocessing Therapy. But now Eye Movement Desensitization and Reprocessing—more commonly called EMDR—is known worldwide, so it’s too late for a name change." 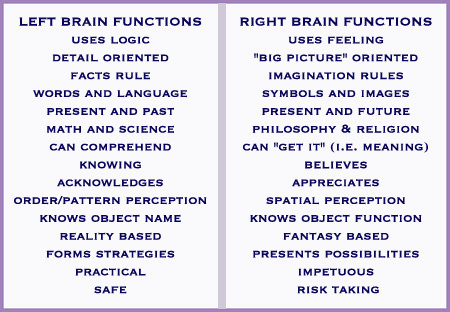 EMDR techniques can have many different applications. I usually use the Tac/Audio Scan from NeuroTek for EMDR in sessions.